ECML coils by Eleaf, packaged per 5 pieces. 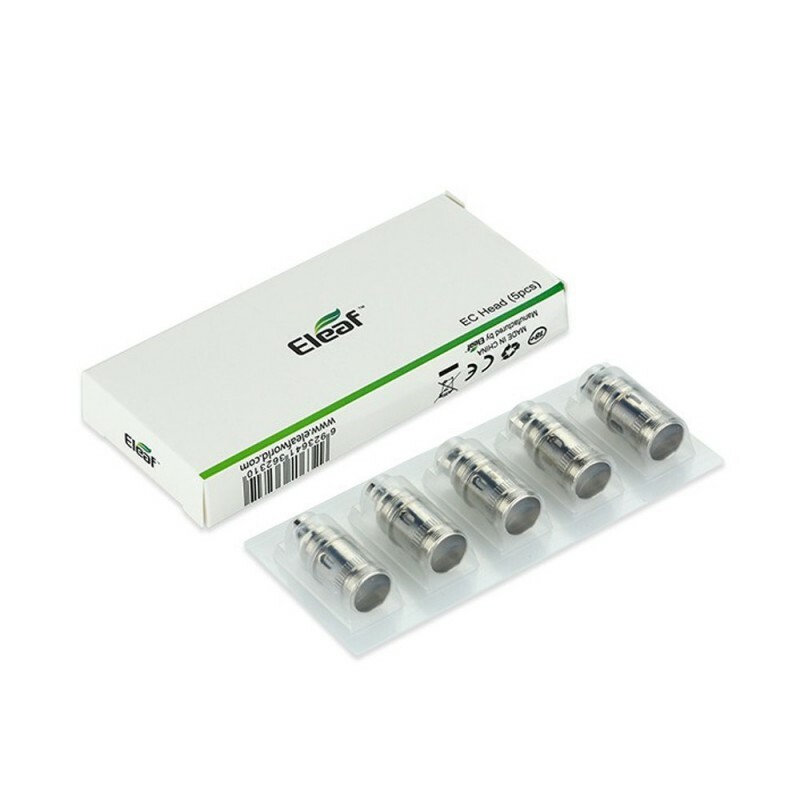 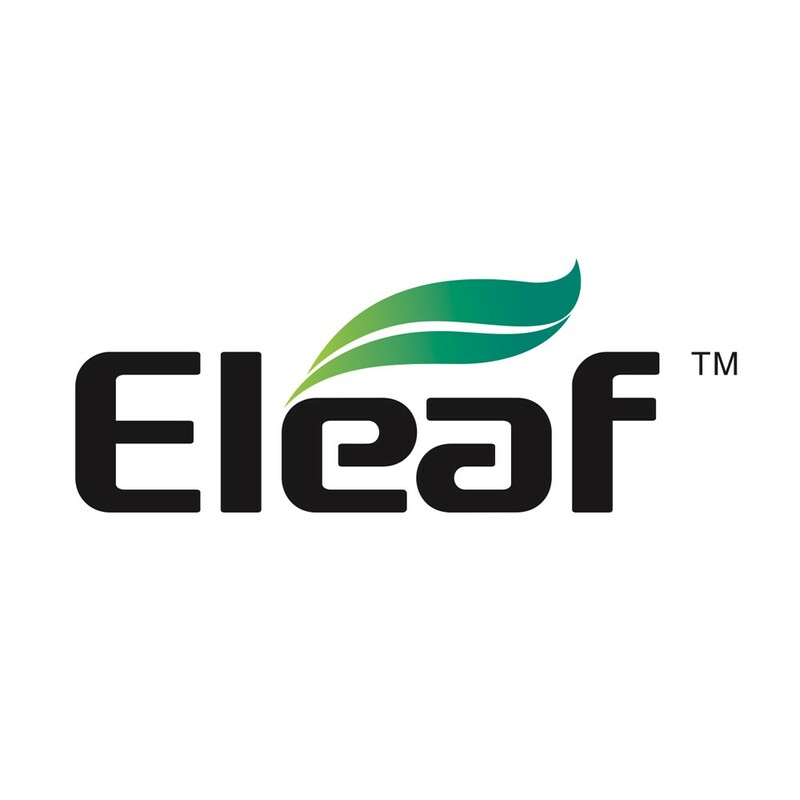 The Eleaf ECL Coils are filled with organic cotton and can be used with the Eleaf Melo 3 Mini/Nano atomizer, the Eleaf iStick Pico and Power Nano Kit. 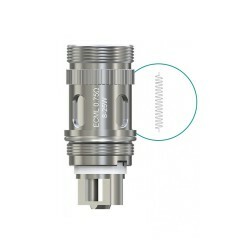 Available in different resistances.